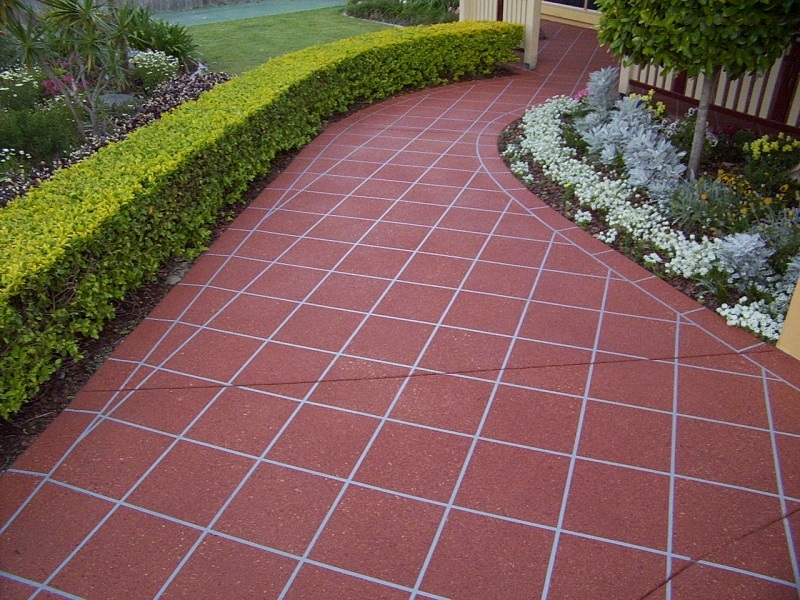 Fast & convenient revival of your existing concrete driveway, patio, pool surrounds, paths, garage, and other concrete areas. No gimmicks. No sales men. No middle men! Direct to the customer for best service and value for money. 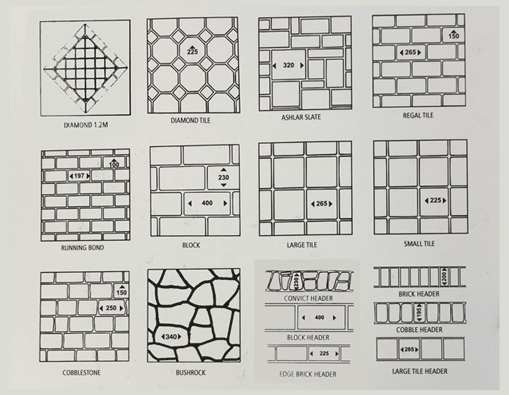 Wtih over 15 years experience, we create stunning concrete solutions that are designed to last, often longer than new concrete! Fast and easy, it'll be done before you know it! Most jobs are completed and ready to walk on within 3 to 5 days. 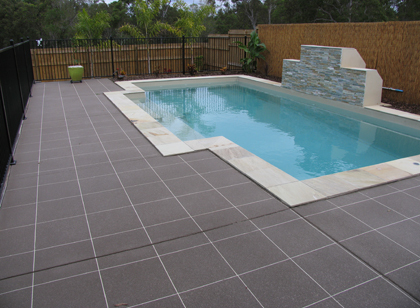 Sydneys number ONE choice for quality workmanship you can trust. Backed by over 15 years industry experience. 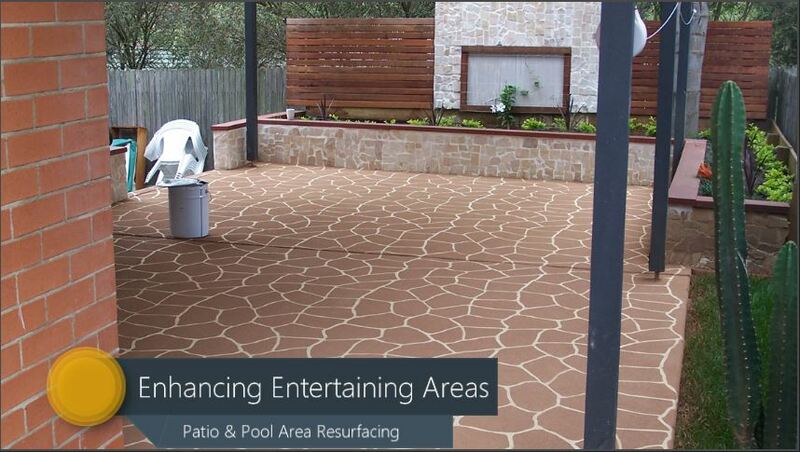 Our services will help you create the look your dreaming of while increasing property value and getting the best for your dollar. 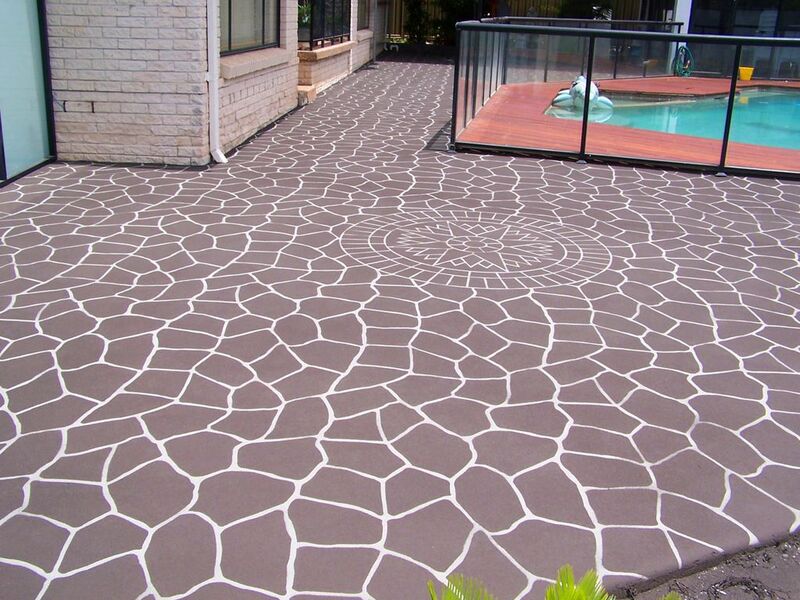 Our products are a non slip spray on concrete, which is highly durable and stain resistant. 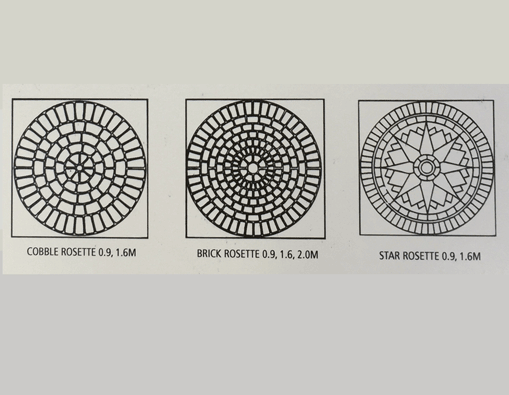 We use the highest quality concrete coating available, with results neater and easier to maintain and longer lasting than paving, wet stencil tiles. 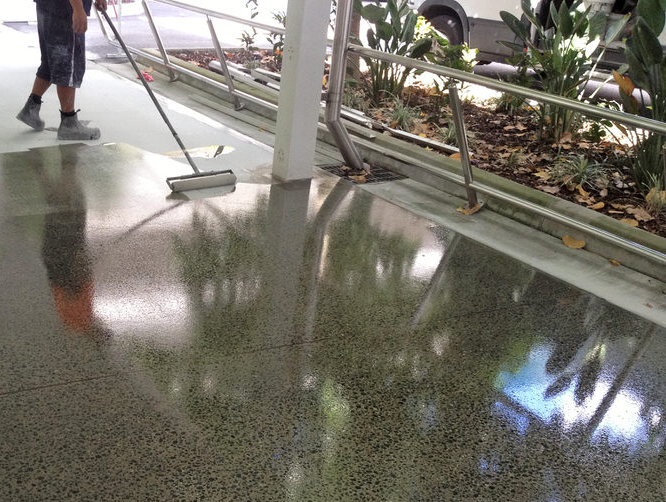 Your concrete area will look as good as new and ready for use in as few as 4 days from when we start! 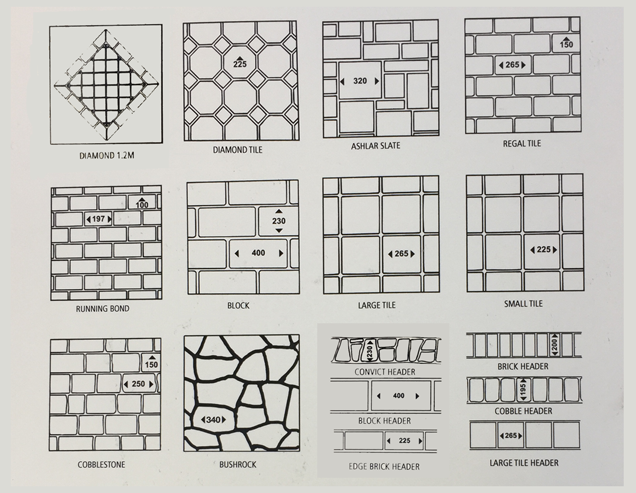 Call us to book in a free on-site quote. 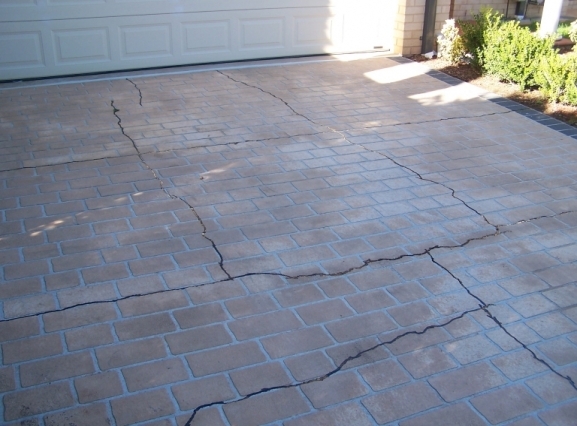 There is no obligation to go ahead, but it is a great opportunity to ask questions and learn everything there is to know about concrete resurfacing. We will arrange an appointment time and work on site until the work is done. 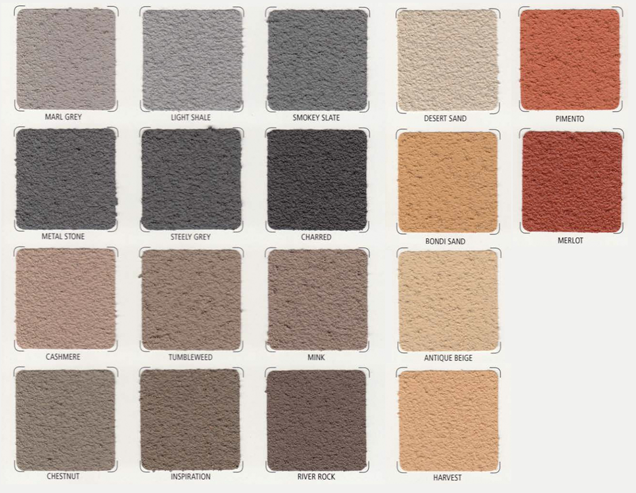 Most concrete areas are resurfaced and ready for use within 4 days. 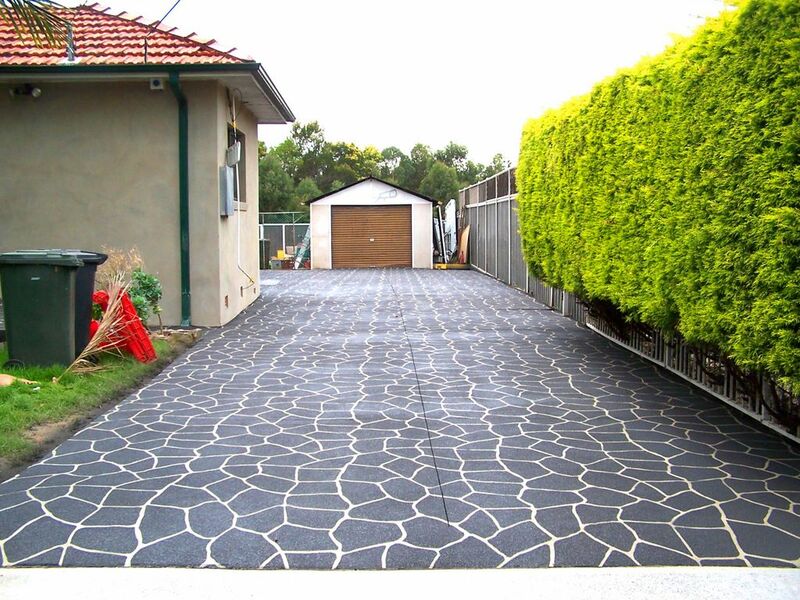 "Wow I never thought my driveway could look so good, thanks to the guys at Designer Concrete Resurfacing, you saved me heaps. 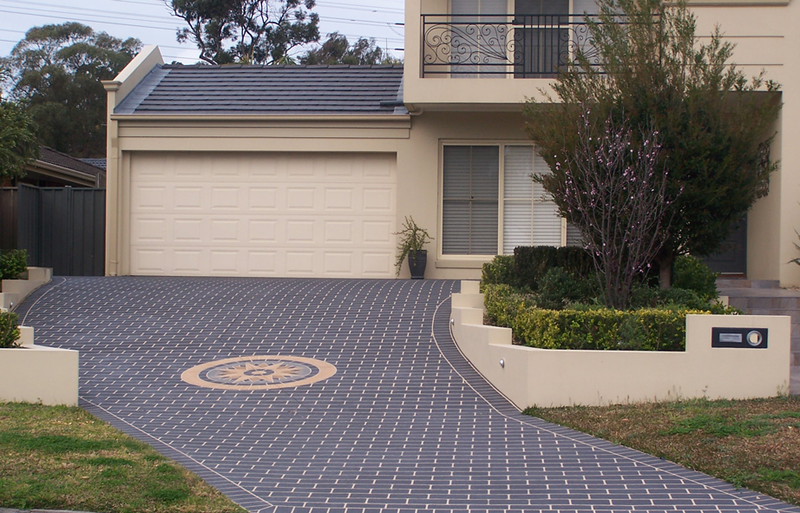 My old concrete driveway has been transformed and people can't stop telling me how great the house looks. Thankyou." "I am so glad we finished the yard before the summer, it's been great and easy to clean after those big family barbeques. Thanks to the boys it looks great!!!!"